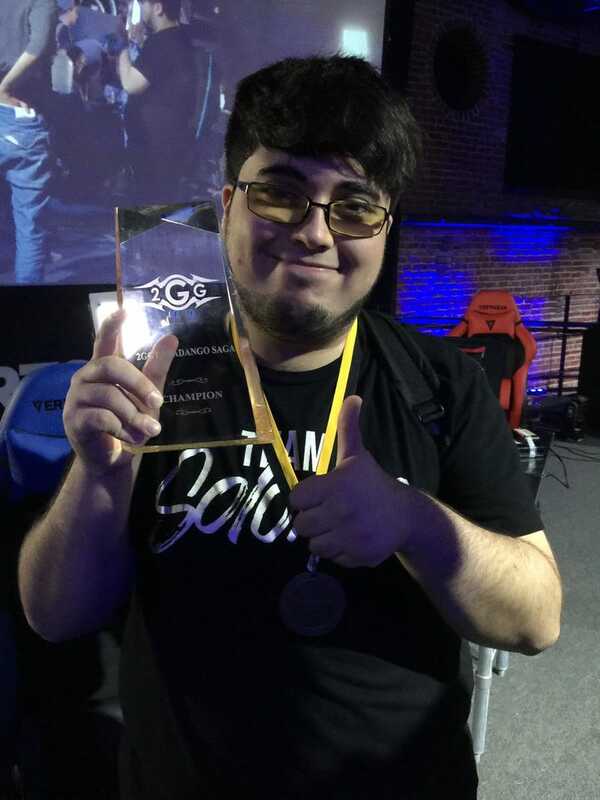 Gonzalo ‘ZeRo’ Barrios is hands-down one of the best Smash Bros. players in the world. 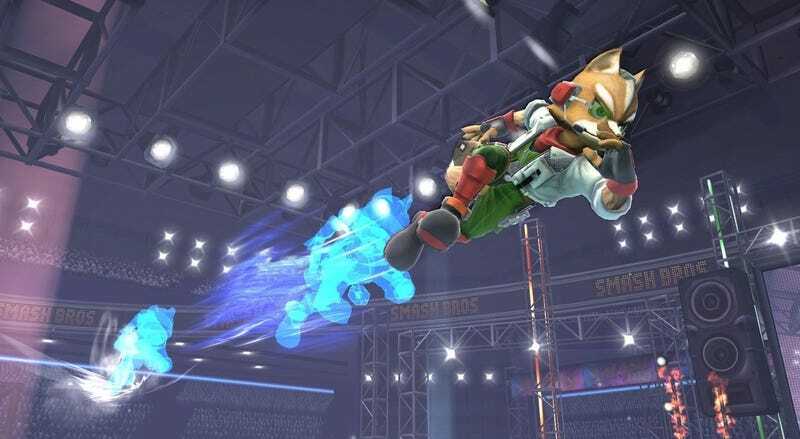 That’s why, despite an awe-inspiring run through the loser’s bracket by the great Larry Lurr, ZeRo won the 2GGT Abadango Saga tournament that was held this weekend. 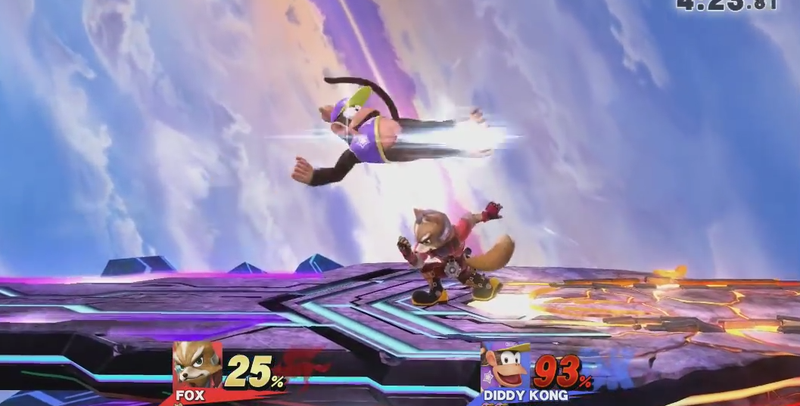 In a close series of matches, it was Larry, who on the same day defeated well-known players like Komorikiri, K9, WaDi, Ally and Nairo, who would eventually lose. ZeRo is also fighting another battle, however. Along with a number of other pro Smash players, he’s looking for the scene around the competitive game to evolve and change, in part, so that other players at tournaments don’t have to deal with the kind of interruption and harassment he says is prominent throughout the competitive scene. ZeRo was in-between matches at the Esports Arena in Santa Ana, California, when a young man approached him and requested a ‘Money Match’. In the fighting game community, a Money Match is a cash battle where two players agree to place bets before playing one another. The challenger was persistent, though. According to ZeRo, he even started to raise his voice and get hostile. “He kept asking me and getting more upset and I kept saying ‘later, later.’” That’s when the young man (ZeRo said he looked like he might be 19 or 20), started calling him a fraud. At this point, the kid tells ZeRo his gaming handle, and ZeRo realised he actually knew the guy. “I’m like wait, so you’re the guy who’s been hating on me forever?” According to ZeRo, the person in the video has harassed him across every social media platform imaginable for a few years now (he declined to share his name for fear of a pile-on). So he decides to take him up on his offer. The two settle down to fight. ZeRo wins. Called for one of his upcoming matches, he then tells the other kid that he doesn’t want the money and heads over for the next game. ZeRo says the kid wouldn’t leave him alone though, instead following him throughout the venue and sometimes heckling him during matches. “I would be talking to someone and he would interrupt the conversation just to say whatever the hell is on his mind,” said ZeRo. Eventually, he went to the event organisers and asked them to step in. That’s when he started recording the above video. For Zero, this isn’t a unique experience but a regular occurrence at large events. Sharing the above video when all eyes in the Smash community were on the Abadango Saga tournament was about more than just that particular incident. Instead, it was about an ongoing debate within the fighting games community about the issues surrounding how tournaments are organised and the lack of quiet spaces at many venues where pro players can prepare for their upcoming bouts without constant attention from fans or harassment by detractors. “I wanted people to know that these types of things actually happen. Every tournament there’s something like this going on. A lot of the time I just don’t say anything about it,” said Zero. In part, this has to do with the growing pains of a competitive gaming community that’s relatively young and still not taken as seriously as some other esports. As a single day event with over 500 competitors, the Abadango Saga event was particularly challenging. “You don’t have the luxury of having people check in the day before or going over training volunteers and staff until the day of. Everything feels on the fly even when it’s not,” said Champ tangwongkitsiri, the event’s organiser. Many of these types of negative interactions are the kind of thing that’s prevalent within any large fandom. Justin Bieber is not going to show up to a concert at the front door, for obvious reasons. But ZeRo also thinks it’s a consequence of how young the Smash community is relative to other competitive gaming scenes. “If you’re between the 20-25 age bracket, you’re not really in a point of your life where you’re looking for a role model, you’re looking to pay the bills, you know,” he said. On the other hand, younger players are looking for role models and idolising the players ahead of them, which can sometimes manifest itself in inappropriate ways. “Your mind is just in a different spot [when you’re young].” explained ZeRo. ZeRo agreed. According to him, the other player eventually said “O.k I’ll control myself better,” in reference to future events. When I asked D’Ron “D1" Maingrette, the Development Manager at Twitch who co-casted the event, what he thought about the way fans and pros interact at tournaments, he said he knew there were sometimes issues, but hoped top players could find a balance. “Thanks to our favourite personality giving us the time of day, some of us are now dedicated members of the community, assisting in helping spread the positive influence of Smash worldwide,” he explained. “This was the case for me. If people like DA Wes and PC Chris didn’t make me feel welcome to the Smash community, I don’t think I would still be here today.